MY LATEST DVDs are below along with Audio Classes & Lectures – They come as real DVDs/Cds for your players or you can DOWNLOAD them and save the planet. They’re guides to help explore the essence of self and allow you to let go of the thing you never held! This Double DVD and Audio companion is a journey deep into meditation practice and philosophy. Only £7.99 to Download. 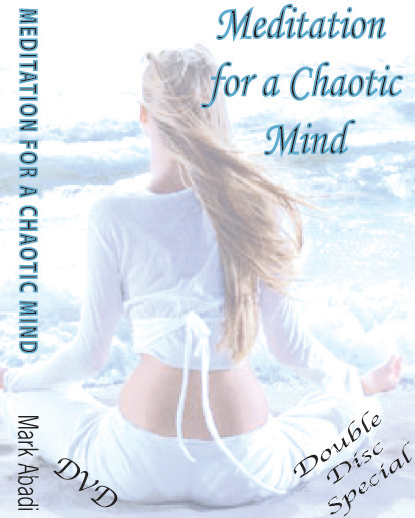 This Meditation for the Chaotic Mind DVD and Audio double is an exploration into the reasons behind why we resist and get in the way of our own peace of mind. Our stillness is always there in the background and if we can quite the noise we can take advantage of the moment in all its essence. Comes complete with an audio CD which you can listen to, to remind you to be in the moment – allowing is the key to peace in the moment. 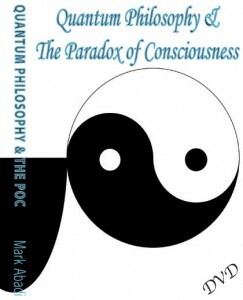 This Quantum Philosophy and Paradox of Consciousness DVD will take you on an exploration of ancient philosophers through to modern day thinkers. Gaining a deeper understanding of how logical thought brings us to an inescapable collusion – We are trapped within our very consciousness – Only £5.99 to Download. Quantum Philosophy and the Paradox of Consciousness is an exploration into the very philosophical nature of existence and consciousness. Where do your thoughts originate from? Who is the author? Not being able to think your way out of thinking or feel your way out of feeling, where would you learn to let go? This is the paradox of duality – the place where you are without knowing you are there. 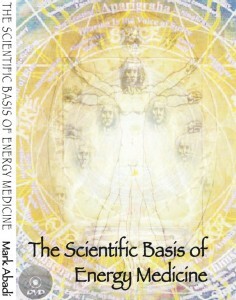 The Scientific Basis of Energy Medicine is based on the fantastic work of pioneers in the physics of biology and psychology, this DVD explores the nature of energy medicine and the science behind it. 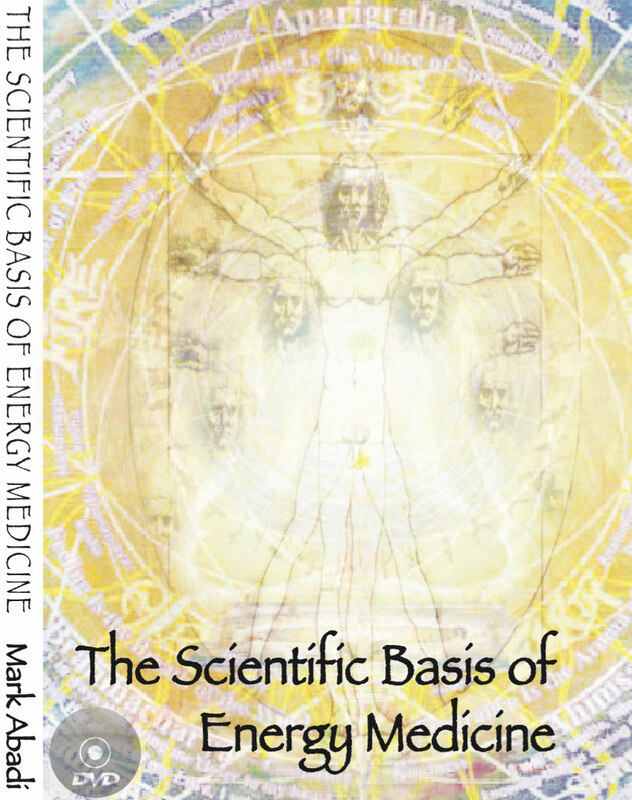 With detailed slides the viewer is taken through the laws and facts of physics and quantum physics that explain how information (energy) might move from one source (or individual) to another. Work of people such as James Oschman, Robert Becker and William Tiller will be discussed and explored. Let me know if you would like to see more of my work or to have me visit your area and deliver workshops, lectures or individual sessions.